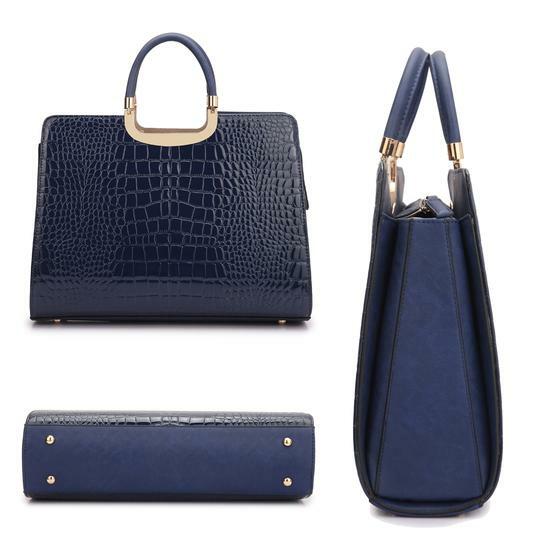 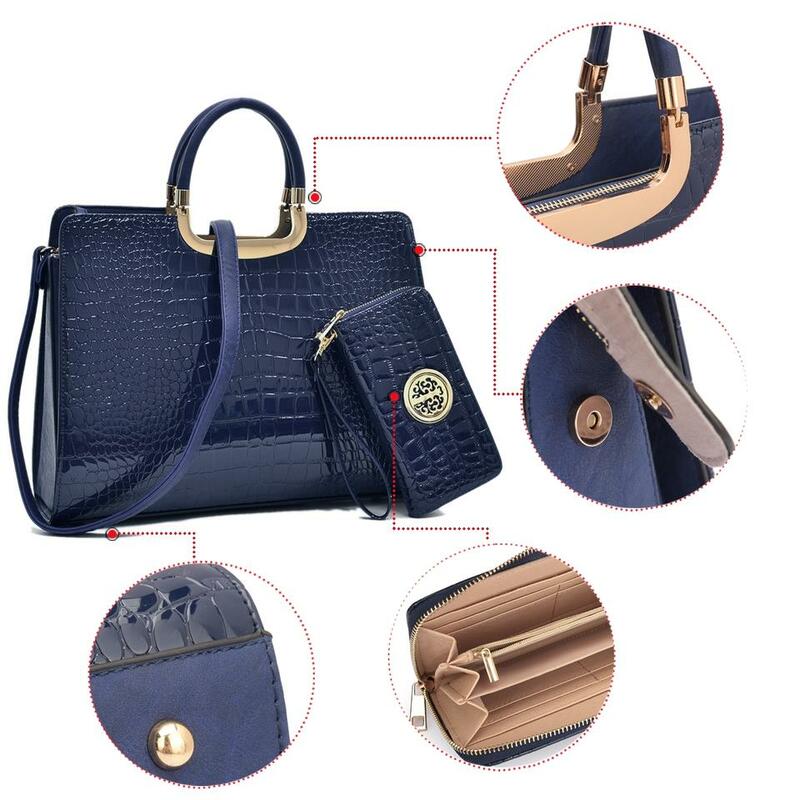 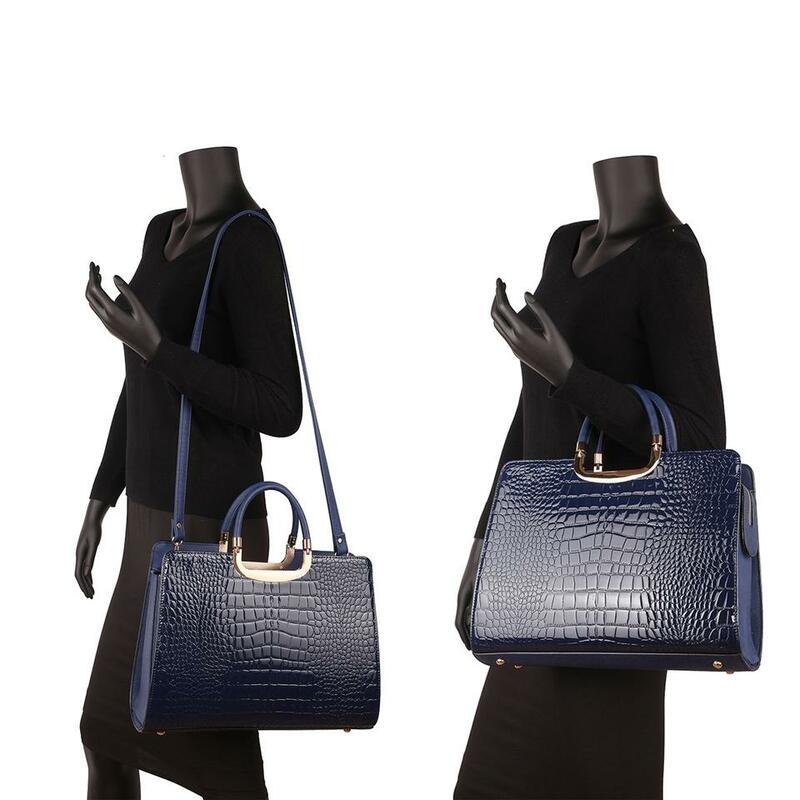 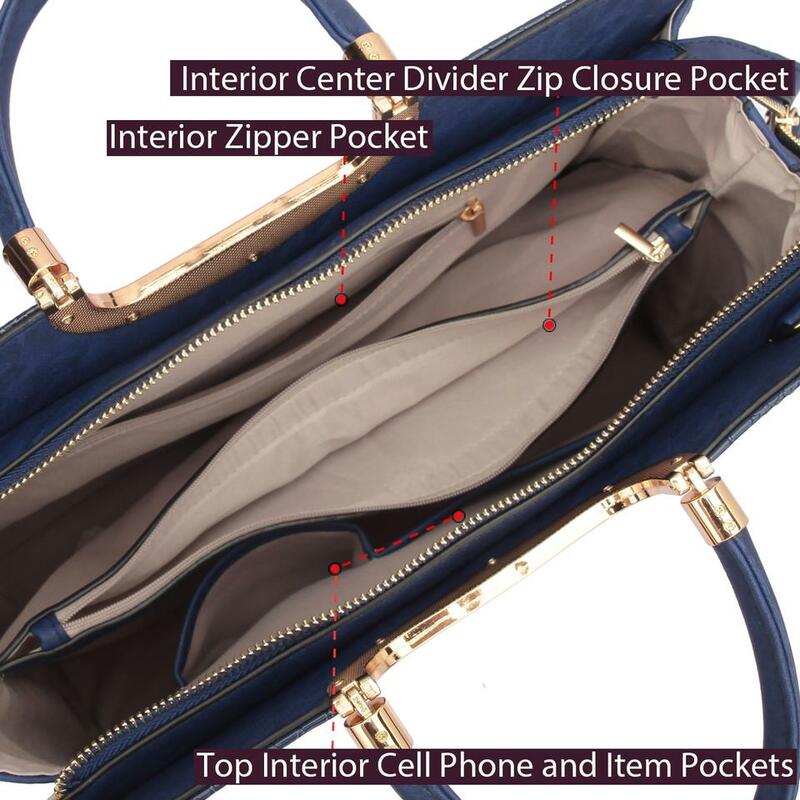 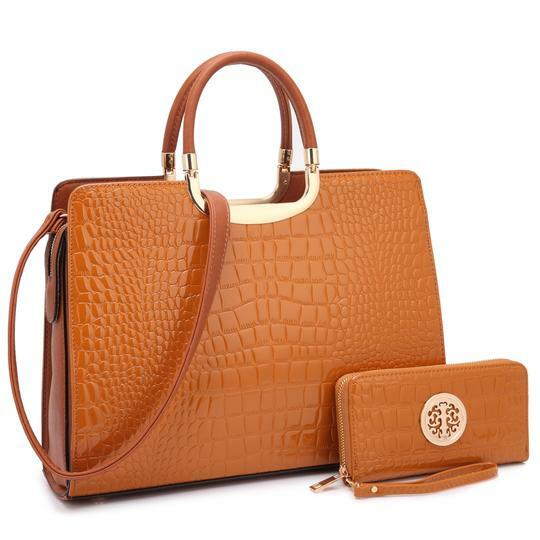 Patent croco print briefcase in multiple colors, now comes with Matching wallet. The briefcase's croco print and gold accents give it a classy look that is professional and fashionable. 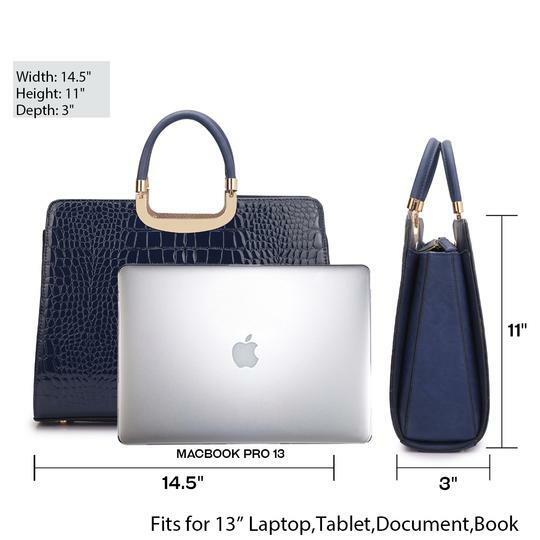 Made from synthetic leather with a double handle and removable/ adjustable shoulder strap, it will make the perfect work accessory.